Product Consists: 1 Kg Eggless Strawberry Cake from Five Star Bakery. Strawberries, vanilla, and cream are a combination which can be rich or refreshing, romantic or celebratory or everything at once. 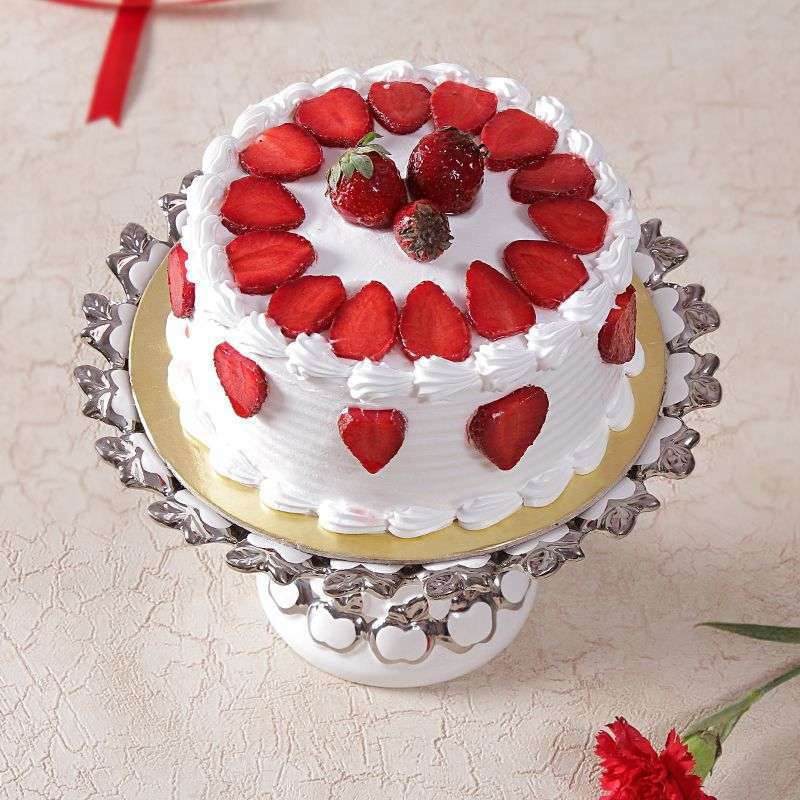 With our Strawberry Supreme Cake, you get a delectable hand-baked treat, which will delight everyone''s taste buds. 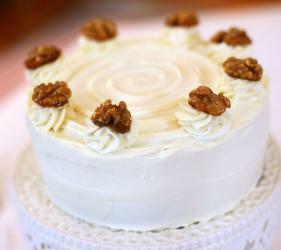 Old or young, who can resist our traditional handmade sponge cake topped with swirls of sweet vanilla cream? Our moist, delicate crumb will make everyone a believer. What comes next is what makes it truly special, though. 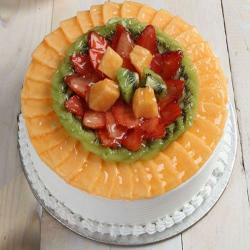 After the sides are hand-decorated with milk chocolate curls and shavings, we add a starburst centerpiece of sliced ripe strawberries and strawberry decor tubes. To top it off, we then personalize it with a milk chocolate disk decorated with your own special message. Voila: the perfect cake for any occasion, or as a same-day gift for someone you really love. 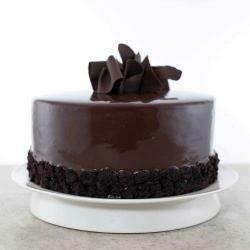 It''s hard to find a more inviting cake, let alone one that''s hand-delivered for a truly fresh, delicious experience. 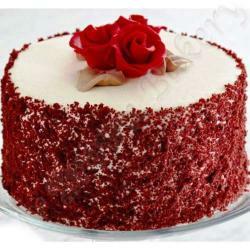 Product Includes: 1 Kg Eggless Strawberry Cake from Five Star Bakery.